Sambiloto is a plant that comes from the family Acanthaceae, where this plant originates from the country of Sri Lanka. Usually, the height of this plant reaches 90 cm and is widely known in Indonesia as an herbal plant that has extraordinary properties for humans. This Sambiloto contains andrographolide which functions to protect the function of the human liver and also stops the development of cancer cells in the body. This Sambiloto can be used for various external and internal treatments as described below. What are the benefits of bitter herbs for the human body? 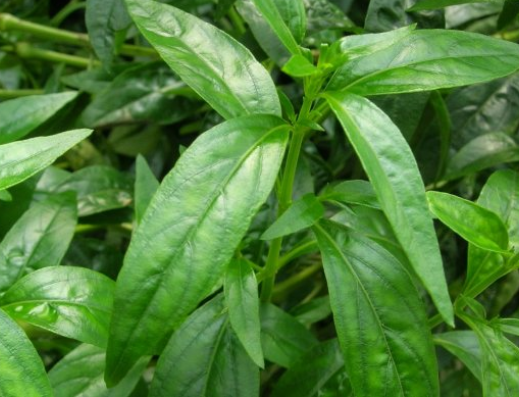 Can suppress cancer cell growth and maintain human liver function.